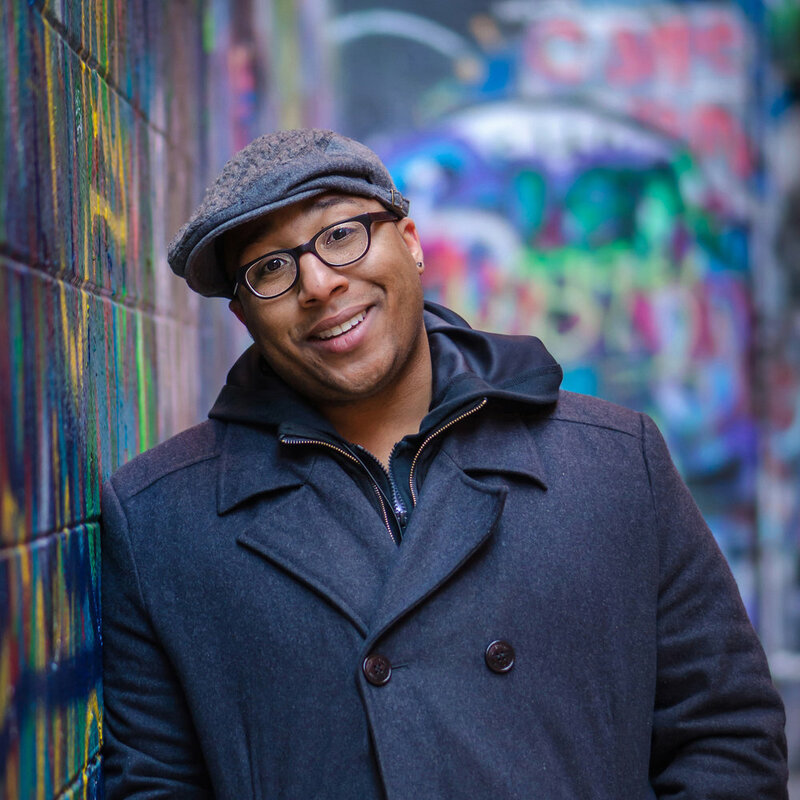 Marcus Wicker is the recipient of a Ruth Lilly Fellowship from the Poetry Foundation, a Pushcart Prize, The Missouri Review's Miller Audio Prize, as well as fellowships from Cave Canem, and the Fine Arts Work Center. His first collection Maybe the Saddest Thing (Harper Perennial), a National Poetry Series winner, was a finalist for an NAACP Image Award. Wicker's poems have appeared in The Nation, Poetry, American Poetry Review, Oxford American, and Boston Review. His second book, Silencer—also an Image Award finalist—was published by Houghton Mifflin Harcourt in 2017 and won the Society of Midland Authors Award, as well as the Arnold Adoff Poetry Award for New Voices. Marcus teaches in the MFA program at the University of Memphis, and he is the poetry editor of Southern Indiana Review. Invective poetry describes verse that insults, denounces, or critiques a person, topic, or institution. In other words, it's the literary equivalent of a diss track. Got jokes? Angst? Or just something you really need to get off your chest? Good. Together we'll interrogate and discuss a shining example of the form and then pen our own epistolary battle poems.